Nature Babycare disposal bags are excellent for the disposal of eco-friendly disposable nappies doggy clean-up and other small waste disposals. These nappy bags are based on natural materials and are 100% biodegradable. Small biodegradable nappy bag. Instead of plastic based on oil these bags use a film based on natural material. The result is a totally compostable bag. The Naty by Nature Babycare ECO Disposal Bags - Pack of 50 product ethics are indicated below. To learn more about these product ethics and to see related products, follow the links below. I keep these in the car to use as general rubbish bags. Great to have a no plastic product. Have used these bags before and they do what they are supposed to do, never have had a problem with tearing. 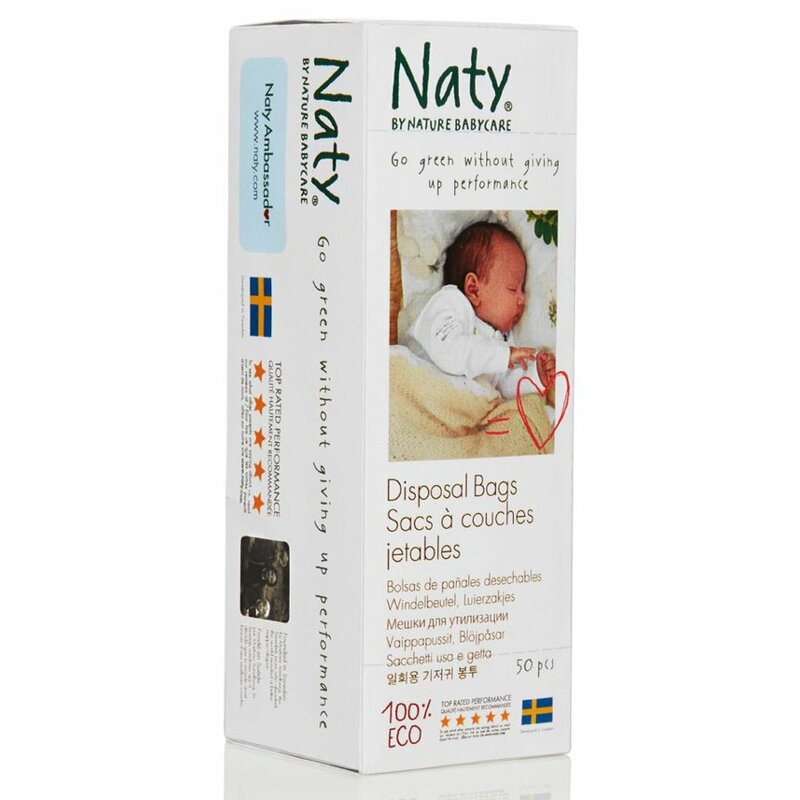 There are currently no questions to display about Naty by Nature Babycare ECO Disposal Bags - Pack of 50.